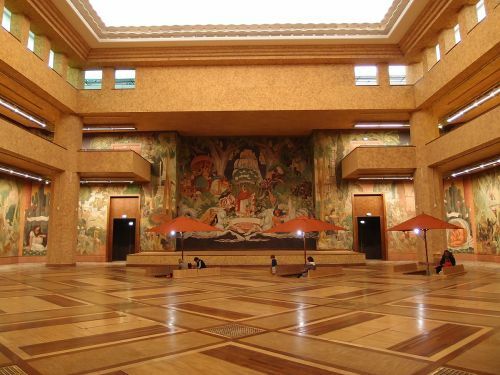 Housed in an amazing Art Deco building, purpose-built for the 1931 Colonial Exhibition, featuring an elaborate frieze across the front facade that depicts the achievement of French overseas territories. Housed in an amazing Art Deco building, purpose-built for the 1931 Colonial Exhibition, featuring an elaborate frieze across the front facade that depicts the achievement of French overseas territories. It houses an Aquarium and an Immigration Museum. The Aquarium can be seen in about an hour and is popular with families with small children.